Hole in One Club at Highland Woods- Congrats John Talaga! Congrats to John Talaga on his Hole In One! 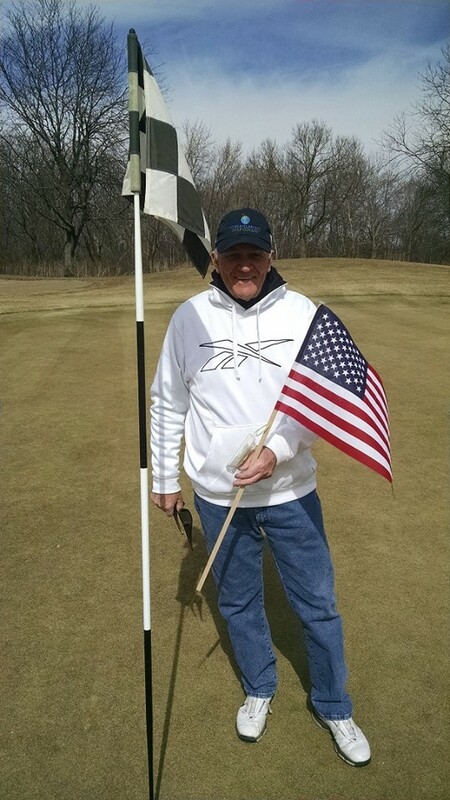 John is a long time regular here at Highland Woods and celebrated his career 4th Hole In One on Wednesday, March 18th!